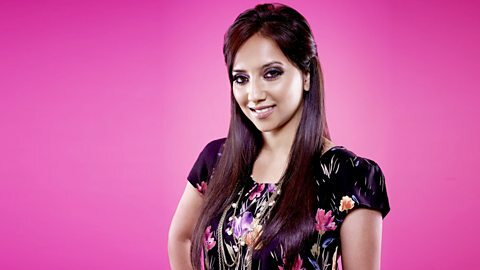 Bengali music, entertainment and news with Nadia Ali. Stylist Mirza Miah and models Sanjidah and Mariam talk about the modelling industry. Bangladeshi fusion band Chirkutt perform on Nadia's show. Bangladeshi folk singer Ashik performs on Nadia's show.